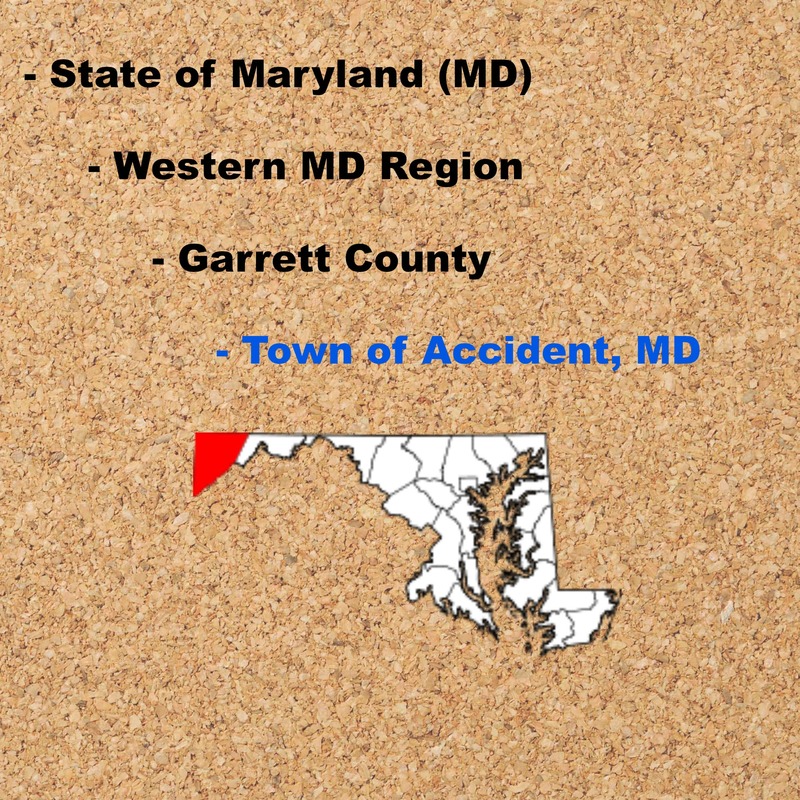 The Town of Accident (or Accident, MD) – Directions from DC Metro area: I-270 to Frederick, MD. Take I-70 West to Hancock, MD to I-68 West and Cumberland. Take Exit 14A to U.S. 219 North to Accident. 06/12/2015 – Accident: A Town With No Hotel? To be honest, I was thinking of moving on to the next town in Garrett County. Accident seems like a nice town but it has no hotel. More importantly, I can’t find information on how to visit the town’s one tourist attraction, The Drane House. The Garrett County Community Action website gave me another approach for this. There is a Community Legacy Strategic Plan (PDF) for Accident, Maryland. In the plan, there is a section on tourism in the town with a discussion on the Drane House and the Cove Road corn maze. A couple of the opportunities for tourism development are adding a bed & breakfast and further development of the Drane House. I will look into this. I’m sad to say I have to remove the James Drane House from my list of places to visit in Accident, Md. From what I can tell, it’s not a tourist attraction. Or, it’s not easy to visit as a tourist. The house is listed on the National Register of Historic Places. It has a page on the Town of Accident website. It also has a page on the Maryland Historical Trust. The house is believed to be the oldest standing structure in Garrett County. The house is managed by the Accident Cultural and Historical Society. The house can be open for tours at specified times and upon request according to the Town of Accident website. I found several landing pages of information on various websites. There’s lots of historical information but no operational information. (Or maybe I should say I can’t find any operational information.) The house does not have its own website and I can’t find any hours of operation. How do you schedule a tour? One of the websites lists a number to call for information at the Accident Cultural and Historical Society. When I call, I only get voicemail and the greeting says “Accident City Hall”. I’m not complaining. I grew up in a big city but I’ve heard enough stories to know this is not unusual for small town life. If anyone has better information, let me know. Thanks for reading Maryland Travel Stories. I was the first person to make a comment about Annie’s on Foursquare! Eight more people have made comments since. All the comments are good. (Read them yourself.) I’m looking forward to my next visit to see how much it’s changed. Accident: A Town With No Hotel? Well, I have my first update from my trip planning research. It seems the only place of lodging in Accident, MD has closed. Bear Creek Crossing Bed & Breakfast was located at 29380 Garrett Hwy in Accident. It’s closed according to the last review listed for the B&B on TripAdvisor. To validate, I called the B&B’s listed phone number and got a message that the mailbox has not been setup. If you click on the link (www.bearcreekbb.net) for Bear Creek Crossing’s website, you get a blank screen. I also checked the website for the Town of Accident, MD and the Garrett County Chamber of Commerce. 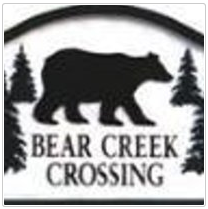 Bear Creek Crossing is not listed on either site. Accident is a town with no hotel. I refused to give up so I checked for a listing on Airbnb. I used several dates over the next two months. 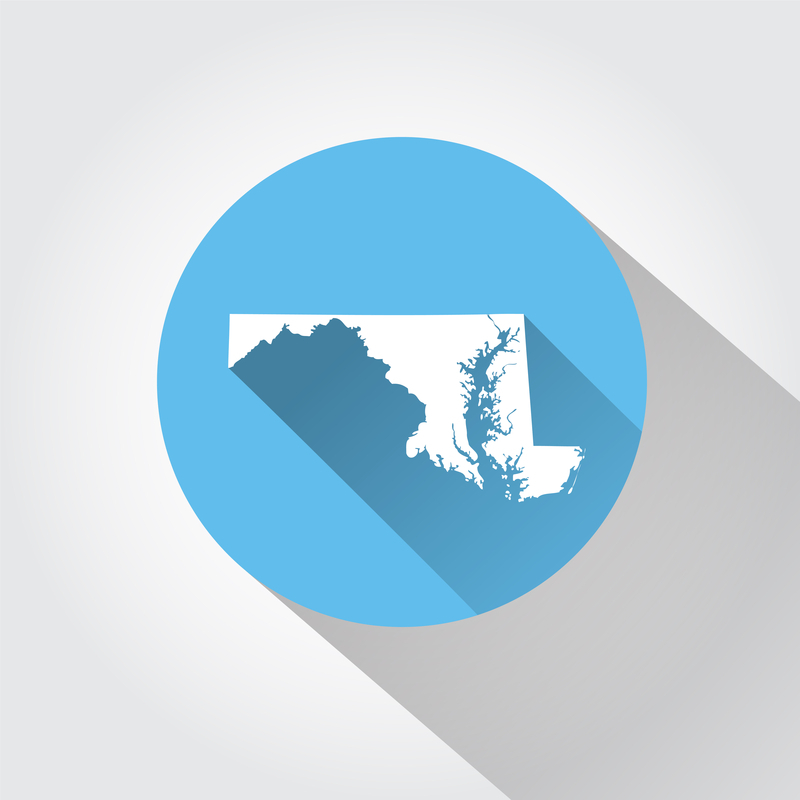 In each case, I got 40 or 50 listings around Accident, MD but only one listing in Accident. Here’s the listing if you want to take a look. It’s a house with 3 bedrooms and 4 beds. It sleeps 5 guests. There are places to stay in nearby towns. Accident is a short drive from Deep Creek Lake. Please tell me if there is a hotel, motel or B&B that I missed. Thanks for reading the Maryland Travel Stories Blog. Author Brent JacksonPosted on June 12, 2015 June 12, 2015 Tags Accident MD, Garrett County, Maryland, Western MD Region1 Comment on Accident: A Town With No Hotel?